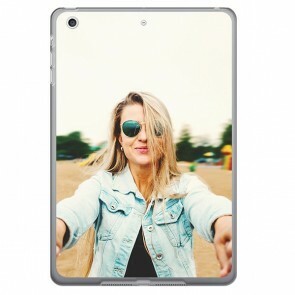 Here at YourCustomPhoneCase.com we can help you protect your iPad Mini 2/3/4 model in unique style! 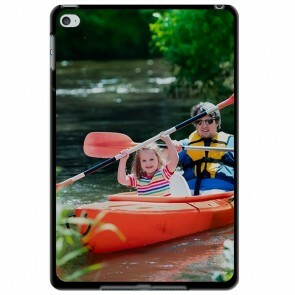 Here you can design a fully custom iPad Mini case, you can upload your favourite photos onto the case in our user-friendly customizer straight from your camera roll or your social media! 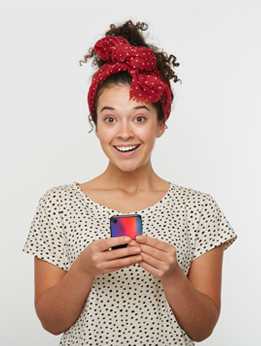 Although first you have to choose the case you'd like - and they all have good individual features, such as the way that our smart cover can become a great stand to easily use your iPad mini! Once you have uploaded the photo you'd like then you can keep being creative by adding text and effects too, or by using one of our design templates to create a small collage of photos if it's too hard to choose one! 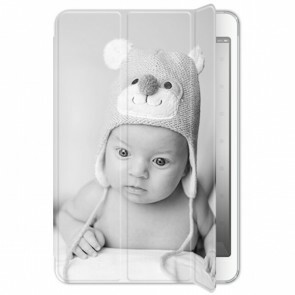 There's so much scope for creativity when you make your own custom iPad mini case, so have a go today!